André Erasmus, Founder and Lead pastor of CrossPoint Church has a deep love for the Lord and loves people. He has a passion for sharing the truths and depths of God’s Word in a humoristic and practical way with others. As a true pastor, teacher and leader he is driven by a compassion and desire to reach people by building relationships with them. One of his main goals is to lead by example so that people can continue to grow in their relationship with God and others. As a life-long learner, André started with an undergraduate degree in Pharmacology. However, after two years he switched to a BA degree in Social Studies at the University of Pretoria, South Africa. He then pursued a Higher Diploma in Ministry at Rhema Bible College, South Africa. During this time he received the calling from the Lord to serve the people in the USA with a new outpouring of the Holy Spirit and to plant a church during a much needed time of restoration. In 2001, shortly before the 9-11 event, he immigrated to the USA with his wife Wilna, their daughters Carina and Jacollene, and their son LJ. He held on to God’s promise that He would use him and Wilna to minister to the people in the USA during a much needed time when the Lord will re-visit His people with a new outpouring of the Holy Spirit. He completed a Masters Degree in Theology from Spectrum School of Ministry, Tampa, USA and served as an associate pastor at a local church from 2002 till 2010. During this time he was the Director of the Counseling Center and ministered in many different areas of the local church. Throughout this time he served, learned and continued to wait on the Lord to fulfill the Prophetic Word that was spoken over them in 1997. André desires a pure heart before the Lord, and it reflects in his life. He teaches the basic truths of God’s Word in an authentic and simple way. He continues to encourage every believer at CrossPoint Church to build a strong and lasting relationship with Jesus Christ. As a pastor he inspires his congregation to get involved in local, national and international ministries. André actively sets an example by participating in various outreaches, missions and ministry projects locally, nationally and internationally. He has a passion to tell people that Jesus is our only hope, and makes it know publicly that people are lost without God. André and his wife Wilna have been in ministry together for 20 years, respectively as youth leaders, worship leaders, counselors and co-pastors. They are looking forward to meet you at CrossPoint church! 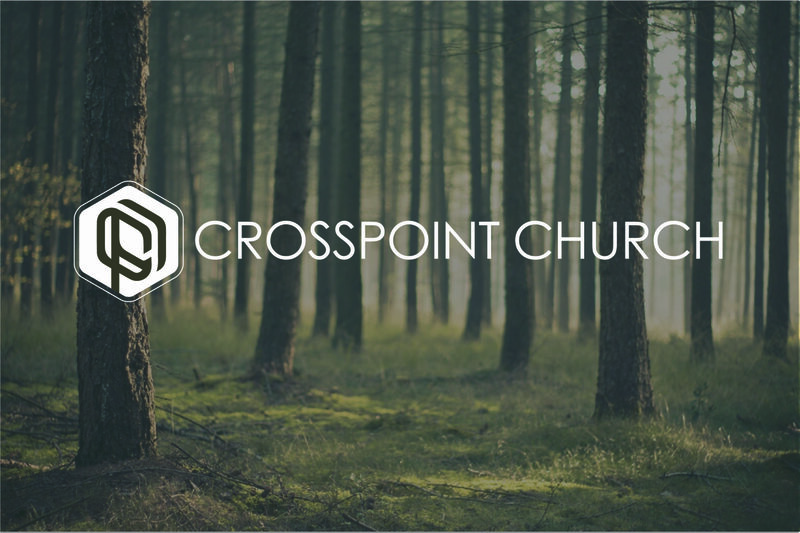 Pastor Wilna is the co-founder and assistant pastor of CrossPoint Church, with a passion for Jesus and compassion for people. She is involved in many areas of the ministry alongside Pastor André. She considers their immigration to the USA as the biggest leap of faith in her life. In total obedience she held on to the Prophetic word that the Lord has called them as a couple to minister to the people in the USA. She believes that there will be an outpouring of the Holy Spirit on this Nation once again for those who are desire more of God-and that people will experience signs, wonders and miracles. Pastor Wilna went back to school during the time that her children were still toddlers; she started with an undergraduate degree in Social Studies and completed a BA degree in Social Studies at the University of Pretoria, South Africa. She pursued a graduate degree in Criminology, and completed a Master’s degree in Criminal Psychology. In 1997 she completed a Higher Certificate in Ministry and Christian Counseling simultaneously. As a mother who raised her three children in a different culture, she deeply values the importance of family and staying connected with people. She loves her two sons-in-law. Jason and KO, and plays an important part in the lives of her three granddaughters, Layla, Lilli and Aaliyah. Pastor Wilna is a gifted teacher and leads the Women’s ministry at CrossPoint Church. As a talented and anointed musician, she directs the worship team at CrossPoint Church and understands the importance of leading people into the presence of God.